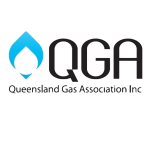 Plumbers & Gas Fitters In Brisbane? 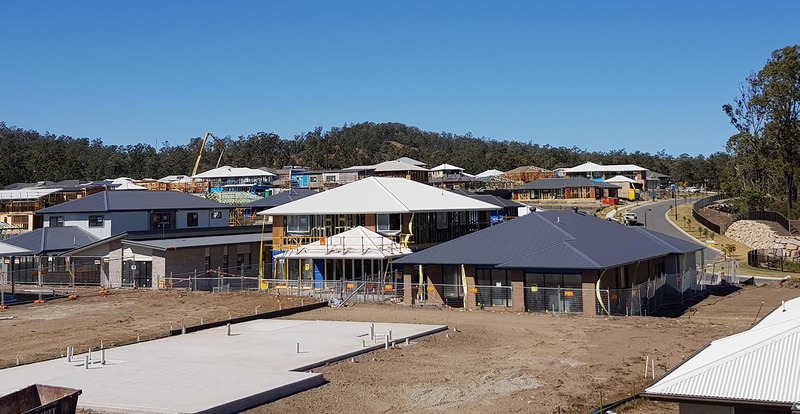 AK Gas and Plumbing specialize in new residential properties – especially single or multi-storey homes, apartment developments, small commercial properties and warehouses. 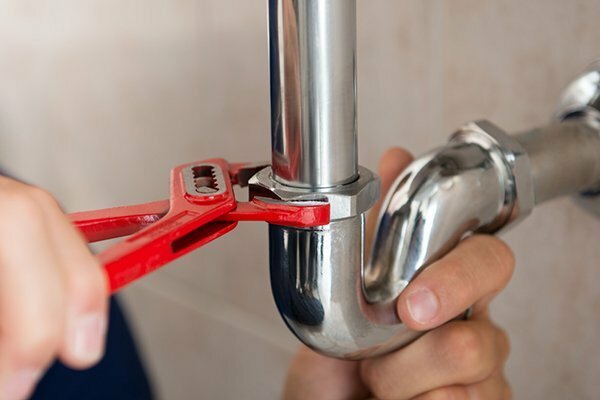 With an organized system of auditing and supervision, nothing will go amiss when our dedicated team is in charge of installing new residential plumbing and gas services. 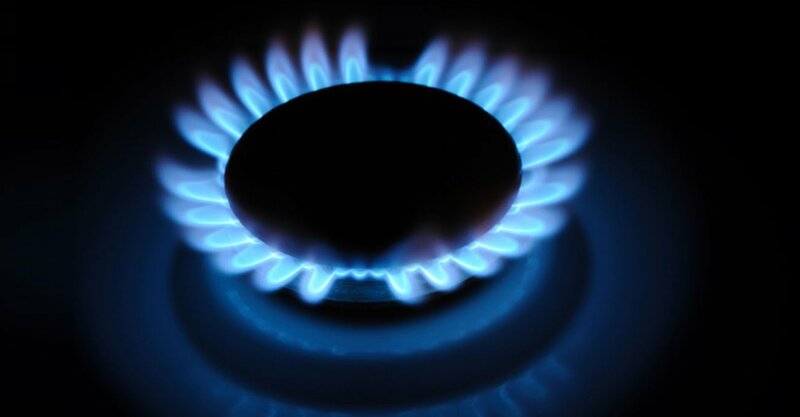 Gas services have the potential to be very dangerous, and it is imperative that all installation and maintenance is carried by an experienced, qualified gas fitter. AK Gas and Plumbing provide services for residential, commercial and mobile facilities including caravans and motor homes. Building and renovations need a highly qualified, certified team of tradespeople – and AK Gas and Plumbing can provide the experienced supervision necessary to ensure smooth cooperation and construction. 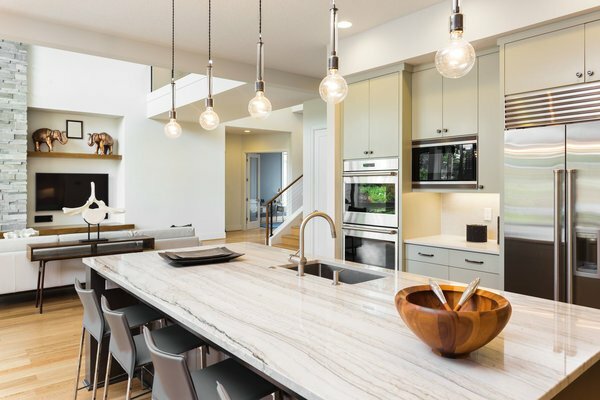 Renovations are a huge undertaking, and many people underestimate the amount of planning and labor that can go into recreating a kitchen or bathroom. Take advantage of the years of experience held by the team at AK Gas and Plumbing. We are committed to providing complete solutions to any gas and plumbing needs with minimal disruption to your business. Whether you require services for a new fit out or your existing facilities, our reliable team are available 24 hours, seven days a week to get your business space up and running. 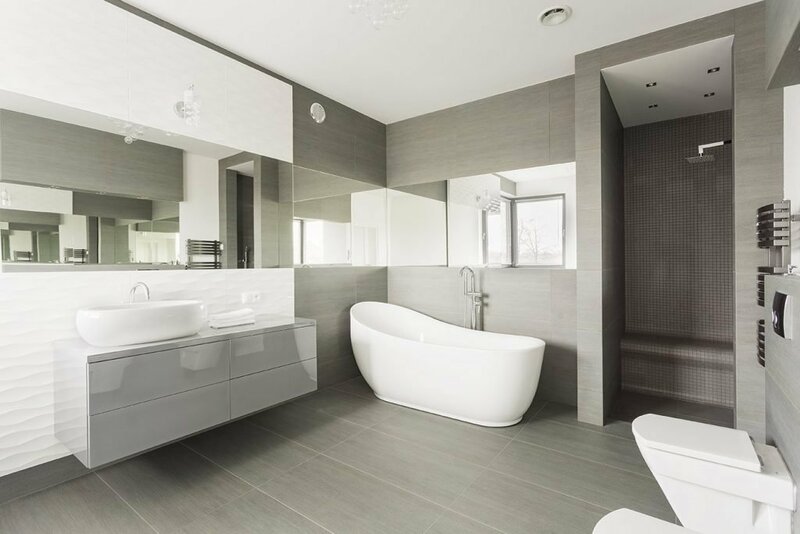 Your bathroom or ensuite has more fixtures connected to water than other room in your home, thus it is no wonder that majority of plumbing concerns occur in this area. 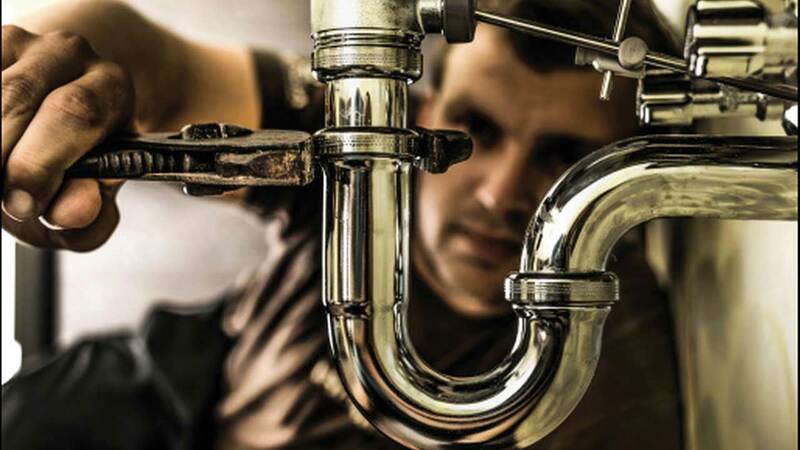 AK Gas and Plumbing can provide specialist services to your home or commercial property. Most people will experience the need for general repairs or replacement at some point. These issues often include blocked drains, leaking taps, and faulty products, and pose significant health and safety risks if left unresolved. 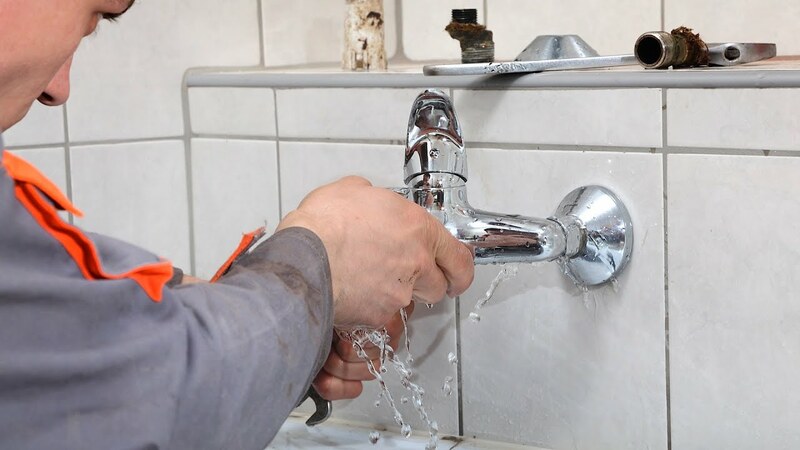 Water Leaks and burst pipes are the most common types of general plumbing issues, but can also be the most disruptive. 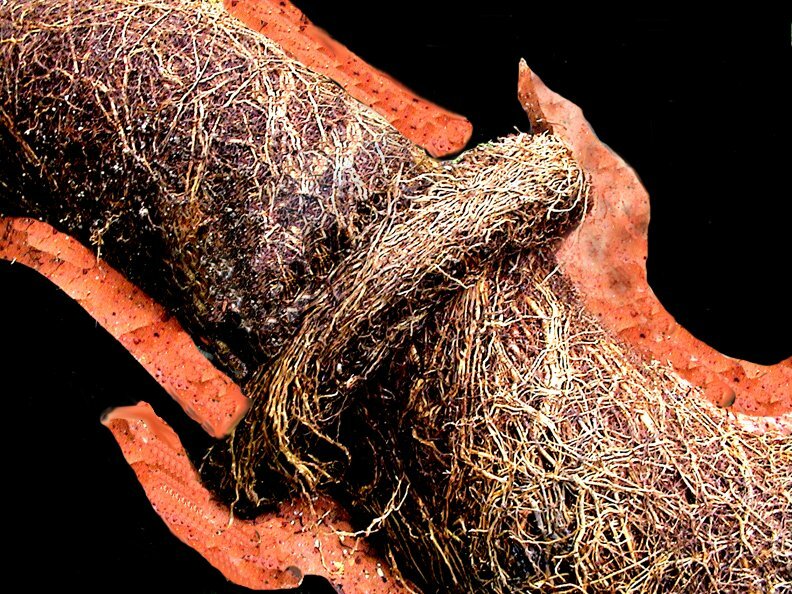 These issues can pose a significant risk if water gets into your electrical systems, building and footings. Concerns must be resolved immediately. 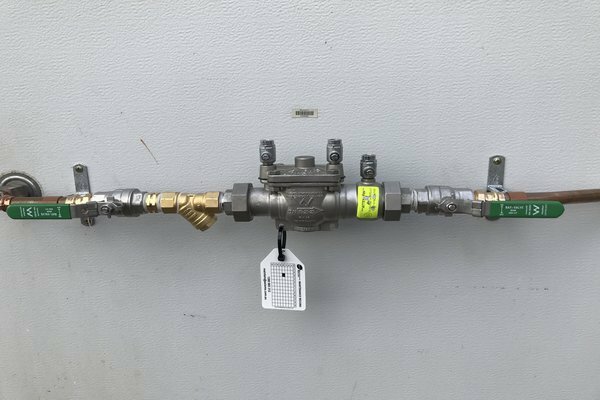 If you received a reminder from the council informing you of your annual backflow testing requirements, AK Gas and Plumbing can provide the service you require. We are also able to repair faulty and leaking devices. AK Gas and Plumbing are well equipped with the best technology for resolving blocked drains – both in your house, and deep underground. With minimal mess, the issue can be resolved and assessed to provide solutions so that it will not happen again. 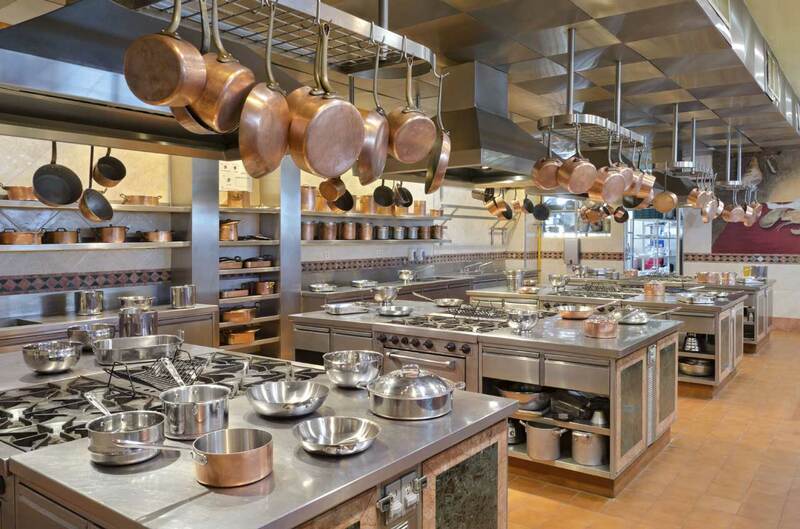 The kitchen is a central feature to any home, and issues with the plumbing or gas services will be both costly and noticeable if left untreated. 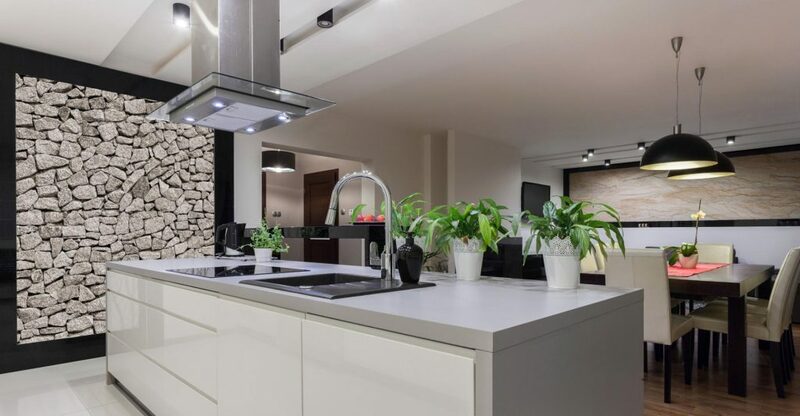 Whether it be a leaking tap or faulty dishwasher installation, AK Gas and Plumbing can provide complete and stylish solutions to all your needs. 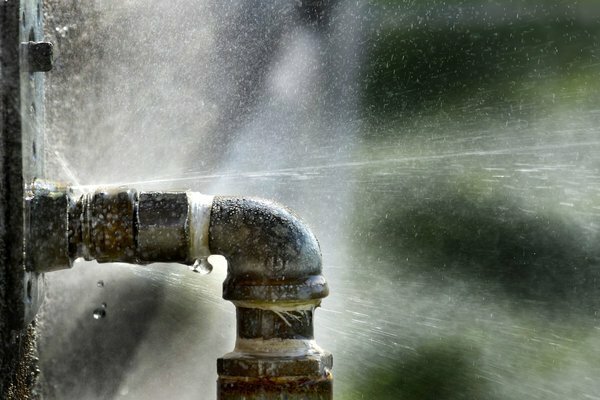 AK Gas and Plumbing employ technologies on the forefront of plumbing services, utilizing CCTV devices to accurately locate issues in both sewer and storm water drainage systems. The tiny, durable cameras are lowered into the drainage system to accurately identify the exact location and depth of the plumbing issue. Emergencies happen. 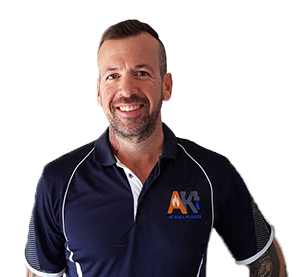 The AK Gas and Plumbing team are able to come out to you at any time of the day or night, even on weekends and public holidays! AK Gas and Plumbing promise a fast response to your enquiry, and a prompt solution to your issue. We will arrive on time, every time, because it is important to us. Our highly certified team pride themselves on providing a high-quality solution to all of your gas and plumbing needs. 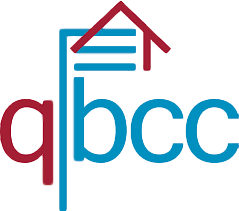 We will finish the job to the highest standard, and provide a seven-year warranty guarantee on all of our services. We promise to go the little bit extra to make your life easier. With the friendliest team around, we will deliver our service with a smile, treating you and your property with the utmost respect and courtesy. We provide a customized service so that you only pay for what you need. 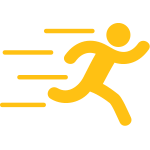 Our fixed pricing and upfront estimates mean that there are no surprises – just affordable, cost effective solutions! Need some advice before starting a new project? How about a sneakytip that could change the way you’ve been doing something? 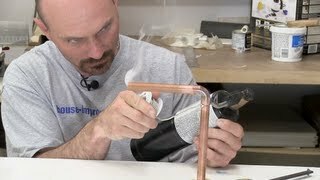 Check outAK Gas + Plumbing’s collection of Quick Plumbing Tips videos below.